Australian organic wine - that is, wine from grapes grown without the use of synthetic or artificial chemicals - is valued at $31 million as a retail category and is growing at 54 per cent a year. Globally, the consumption of organic wines has almost doubled from 349 million bottles in 2012 to 676 million bottles in 2017, according to industry news source Beverage Daily. By 2022, it is expected that 1 billion bottles will be consumed every year. Although organic wine represents only 0.42 per cent of volume in the Australian wine market, its rise has been rapid. Woolworths-owned liquor retailer BWS, which has more than 1300 stores nationally, reported its sales of organic wine had doubled in the past 12 months, outpacing the growth of such popular wine types as rosé and prosecco. "Customers are more conscious about what they're putting in their bodies," said BWS wine business manager James Maltman. "Although all age groups are buying more organic wine, sales are particularly strong with younger customers. "A lot of our core brands have integrated organic wines into their range, and BWS expects to double organic wine sales again in the next 12 months as more wineries convert to organic grapes. "I think organic wine will be the norm within the next 10 years." Louisa Rose, head of winemaking at Yalumba in South Australia's Barossa Valley, agrees the rise of organic wine will continue to be significant, but she believes it will take longer than 10 years for it to become more prevalent than wine made with non-organic grapes. "Making organic wine is not that different to making wines with non-organic grapes," said Ms Rose. "The time-consuming part is the regular audits to become certified organic. "We can make more organic wine any day of vintage, but only with grapes from organically certified vineyards. That certification process takes a minimum of three years and limits organic wine growth." 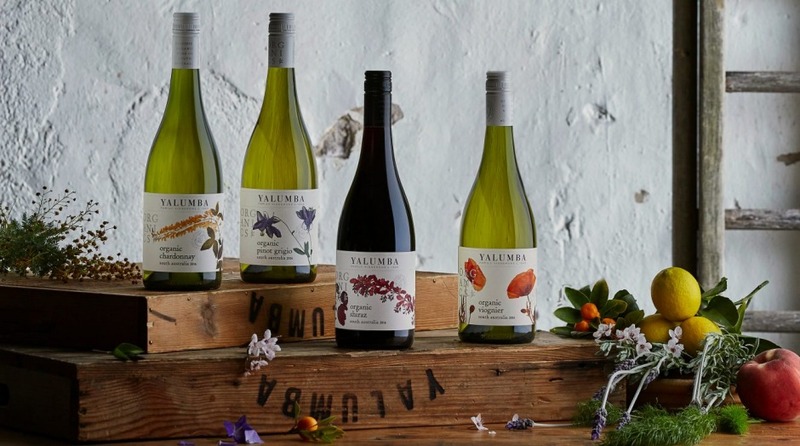 Yalumba was one of the first major Australian wineries to put organic wine on the market, releasing an organic shiraz and viognier in 2006. The family-owned winery now produces organic chardonnay, pinot grigio and a soon-to-be-released sauvignon blanc. However, certified organic wine still comprises only 1.5 per cent of Yalumba's total wine sold through mainstream channels. Ms Rose said she would like to see people consider more than just organic certification when making and buying wine by considering sustainable winemaking practices, too. "Sustainability, for me, is about encouraging and increasing biodiversity to obtain a natural balance in your vineyard," she said. "Looking at water, soil treatments and chemical use and generally interfering less with nature." 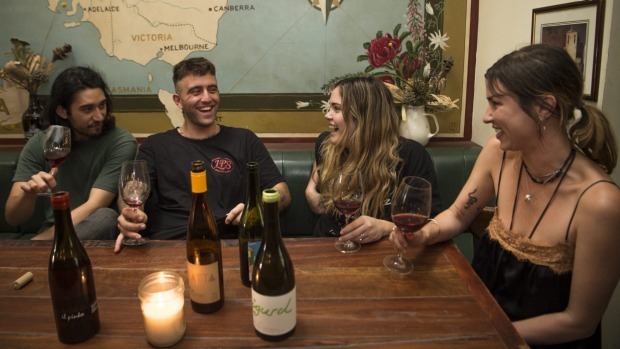 Liam O'Brien, sommelier at Melbourne's Marion wine bar, said he had noticed an increase in the demand for organically certified wine, although he believes it is much slower than the increase in demand for organic food. "People are certainly concerned about the sustainable nature of how a wine is made, but an actual organic certification seems to be less important," he said. Jake Smyth, co-owner of Sydney pubs The Unicorn and Lansdowne, said: "The principles of sustainability and zero chemical interruption at both farm and winery level must be the focal point for all existing and emerging winemakers. "Not only does it create purer wines, it nurtures and protects our fragile environment, and delivers wine that is more delicious than chemical-riddled [ones]." Smyth said his venues were fostering a change in attitude among younger drinkers, using the language of sustainability to drive awareness "around the reality of 'conventional' industrialised" winemaking. "They [young people] engage on a deeper level and their support for these sustainable and zero-chemical producers such as Jauma, Cobaw Ridge and Latta is incredible." Ben Luker, project manager at research and consultancy company Wine Intelligence, points to poor-quality product when the organics industry was in its infancy as the reason younger drinkers are more willing to ask for organic wine. "Many older drinkers indicate that they have experienced poor-quality examples of organic wines over the years, which has set strong opinions of the entire category," said Mr Luker. "Similar to someone not enjoying a particular chardonnay and subsequently ruling out drinking the varietal completely. "A few years ago you were really compromising on quality to buy an organic wine," said Mr Maltman. "Now there's more efficiency in organic wine production, there's no compromise of quality, regardless of whether you're spending $15 on a bottle or $50." While a lot of people are "happy just tick the organic box for the moment", according James Maltman, many other fringe winemaking terms are gaining attention through mainstream channels. "There's a lack of customer understanding of what all the terms mean," said Louisa Rose. 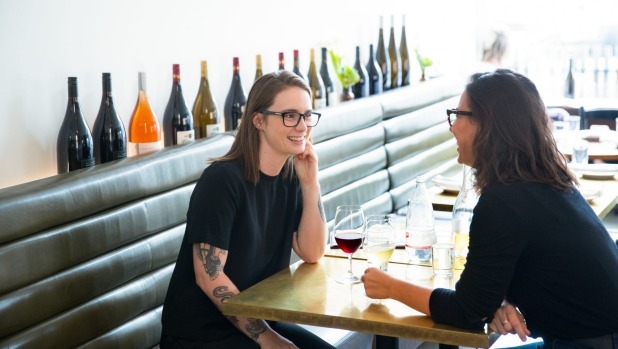 "And with something like natural wine, there's not really an official definition anyway." Wine made with grapes grown under a set of holistic biodynamic principles and practices that regard the whole vineyard as one big living organism. Chemical pesticides are strictly banned. Broadly, wine fermented without commercial yeast and chemical additives, which natural wine advocates say can dull a grape's true character. Often, but not always, made with grapes from sustainable, organic or biodynamic vineyards. Wine made by a range of vineyard and winery practices that are ecologically responsible and economically viable. Sustainable wine doesn't prohibit the use of man-made chemicals, but urges their use in moderation. 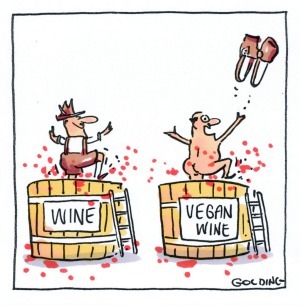 For a wine to be labelled vegan, it must not come into contact with any animal products during production, such as gelatin or egg white sometimes used in the fining process. Many wines are vegan but may not advertise the fact.